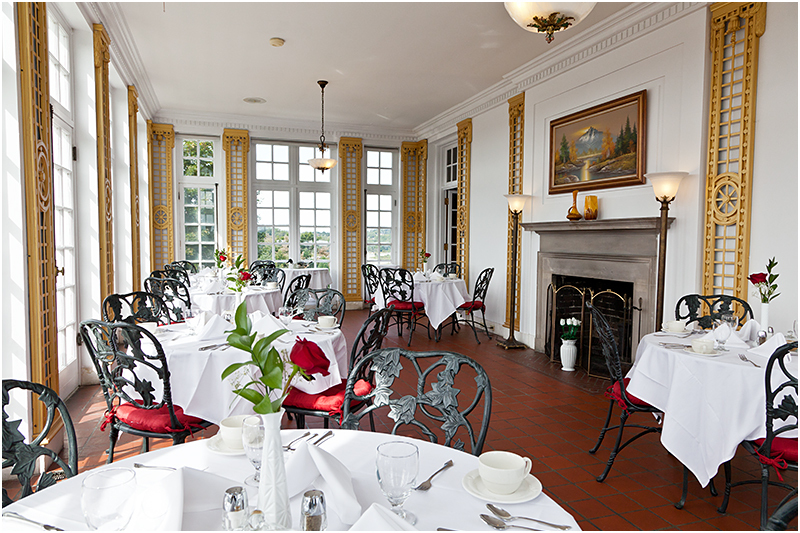 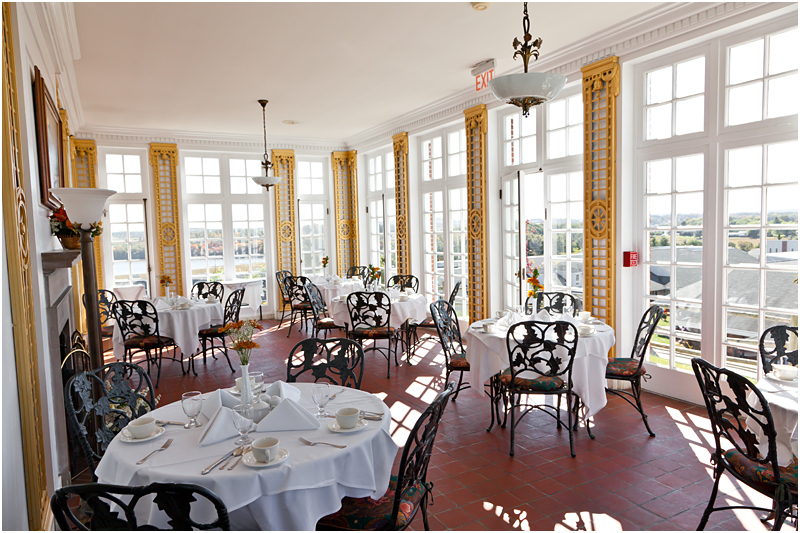 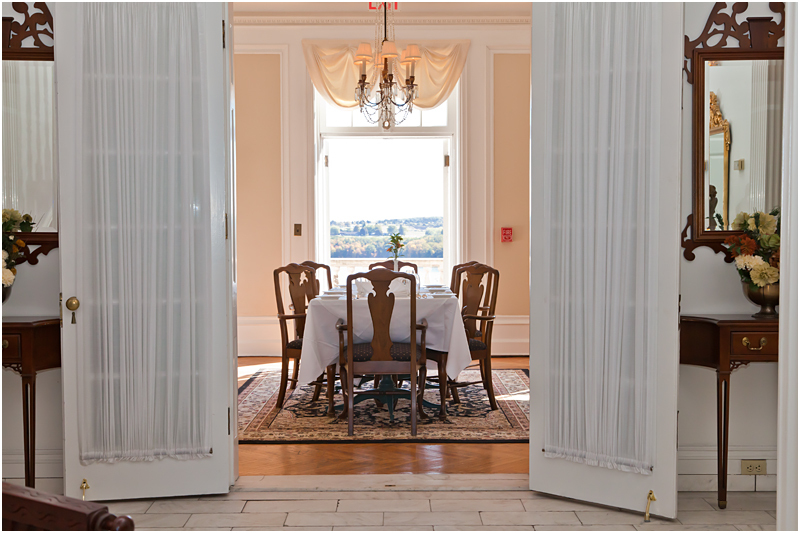 The Georgian Inn of Somerset is an exquisitely restored 1915 mansion with a panoramic view of the Laurel Highlands in Pennsylvania. 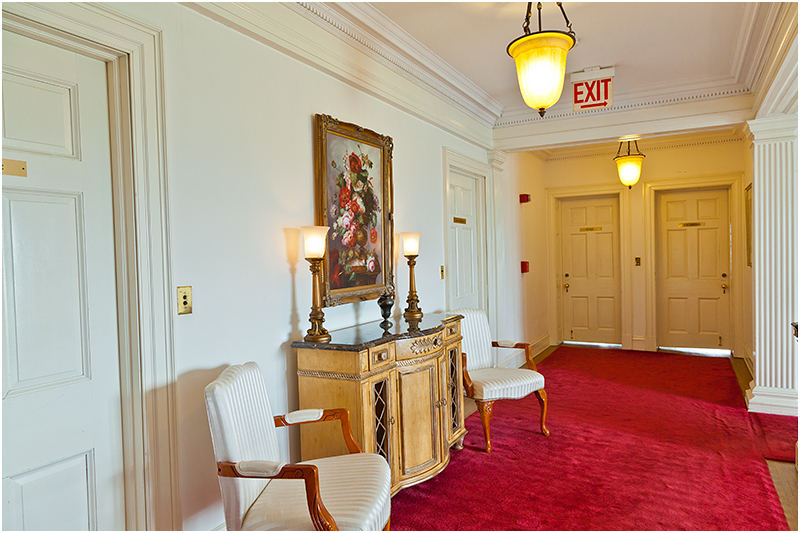 From the moment you step into the exceptional marble entrance you are swept away to experience the elegant standard of living known to people of wealth at the turn of the century. 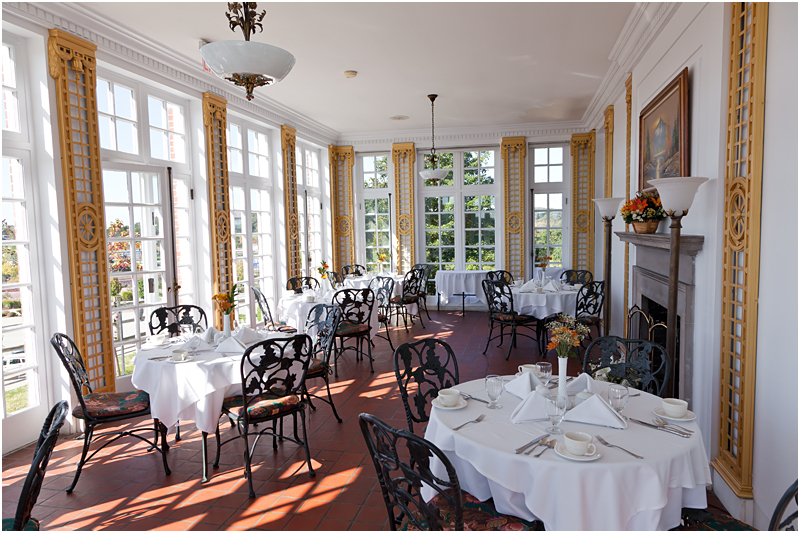 The Georgian Inn of Somerset is Pennsylvania's Historic Luxury Hotel as seen on Trip Adviser. 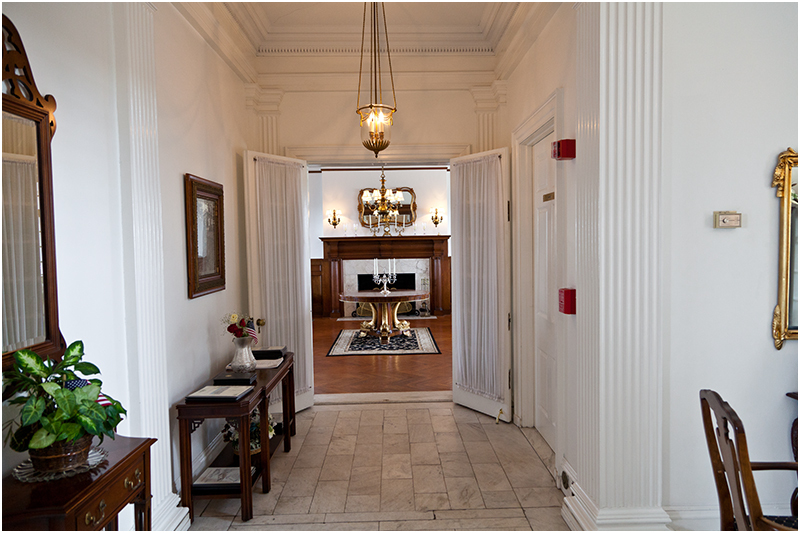 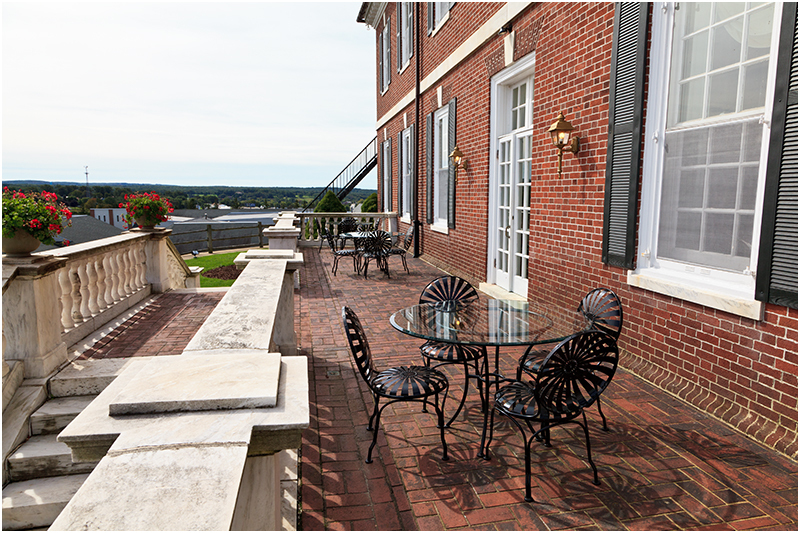 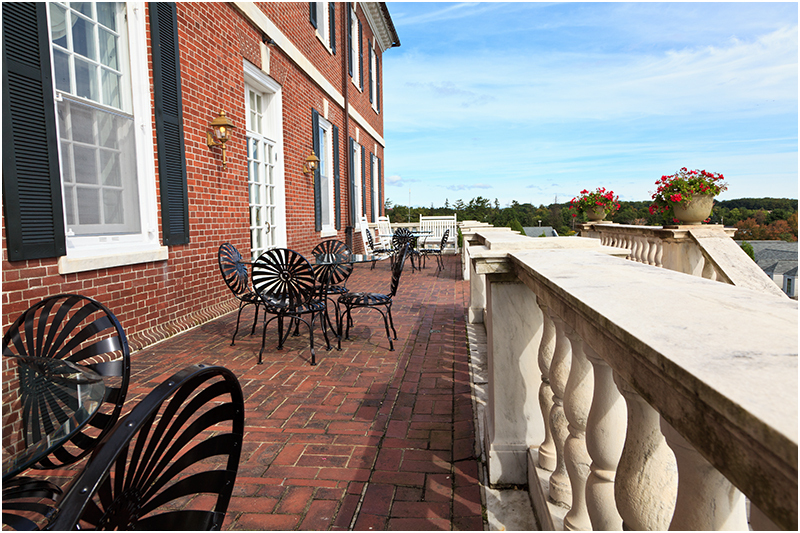 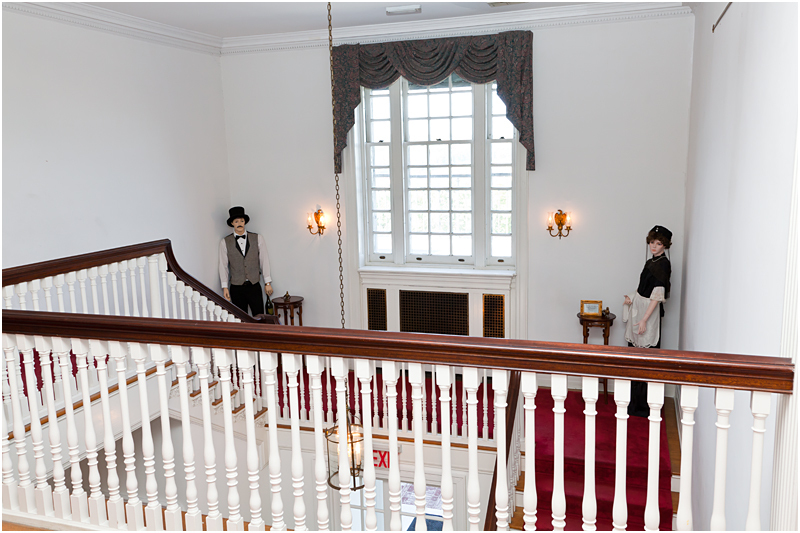 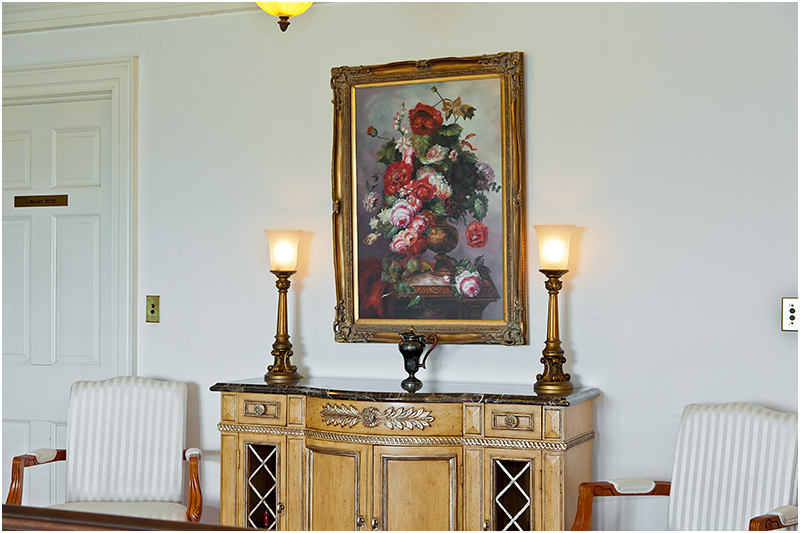 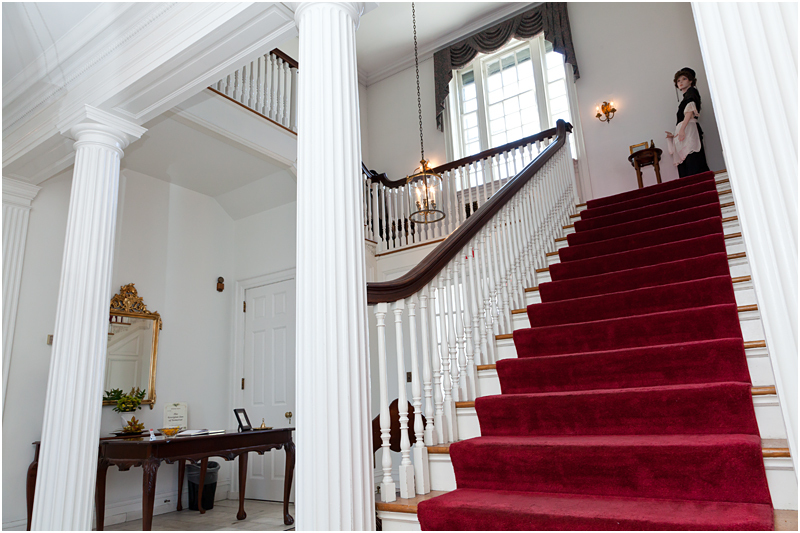 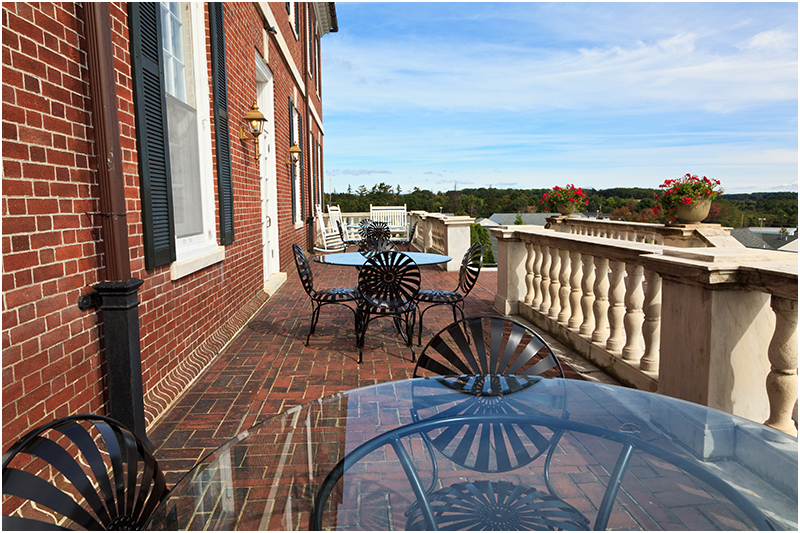 The mansion offers luxury accommodations with 16 rooms and suites. 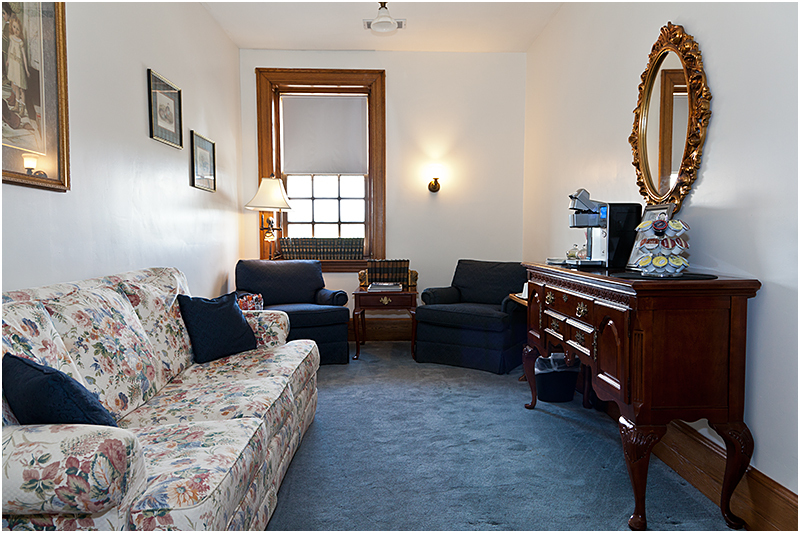 All offer private baths, cable, wi-fi internet and a select breakfast. 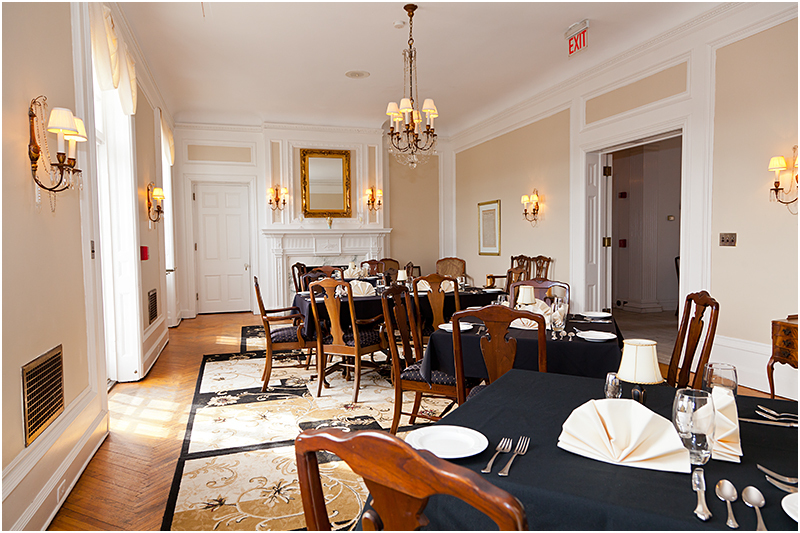 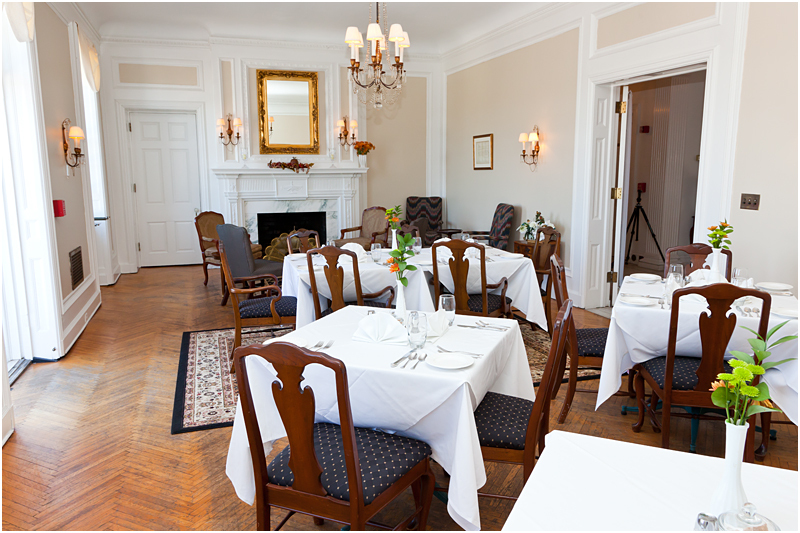 The Georgian Inn of Somerset is open for lunch and dinner starting at 11:00 am. 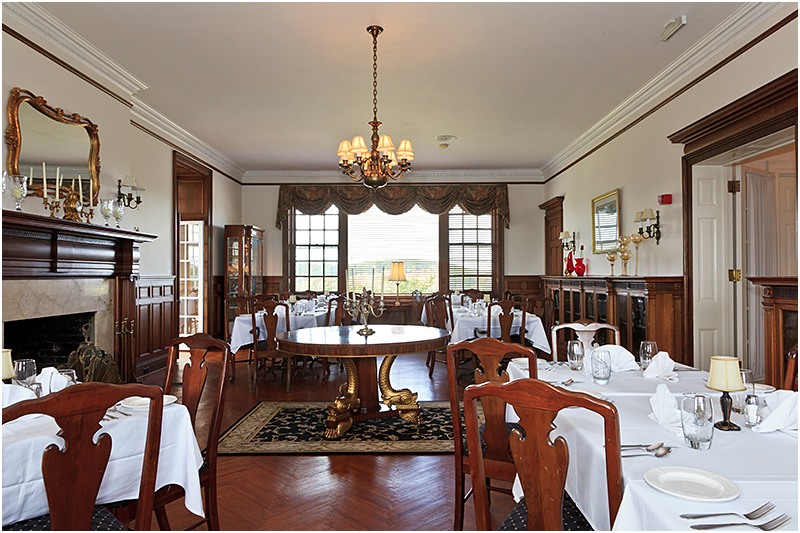 We also offer evening tapas with wine pairings and afternoon tea by reservation only. 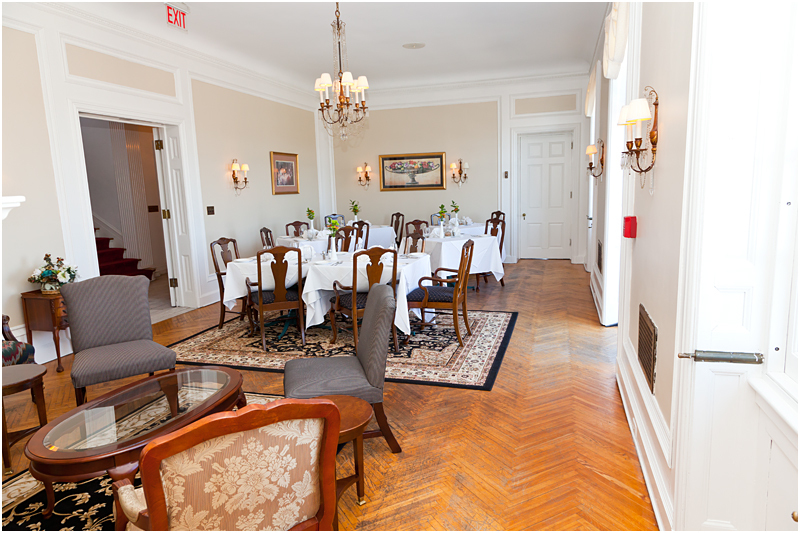 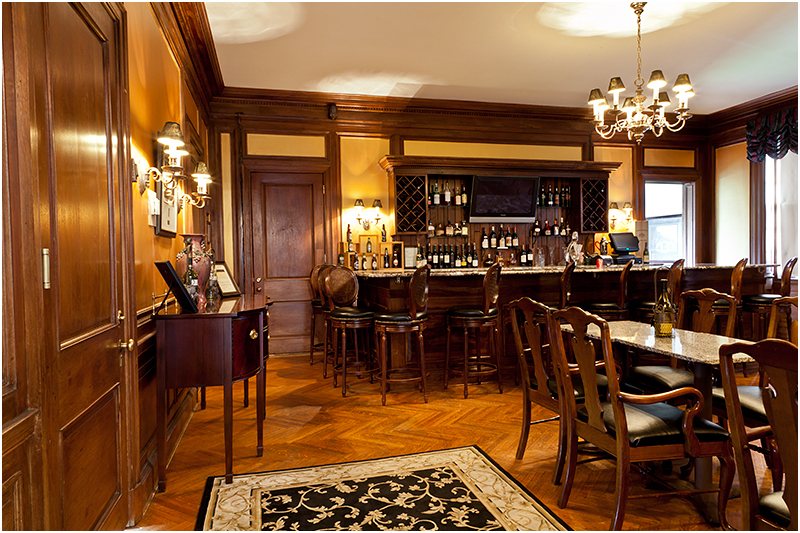 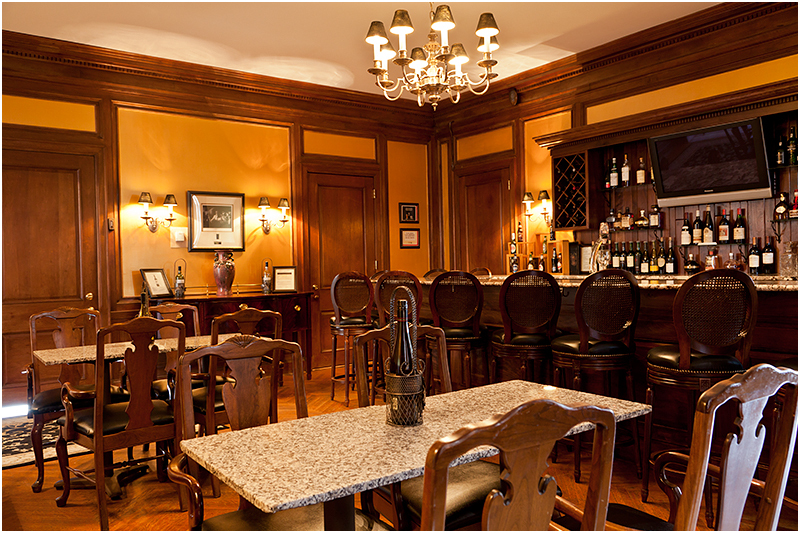 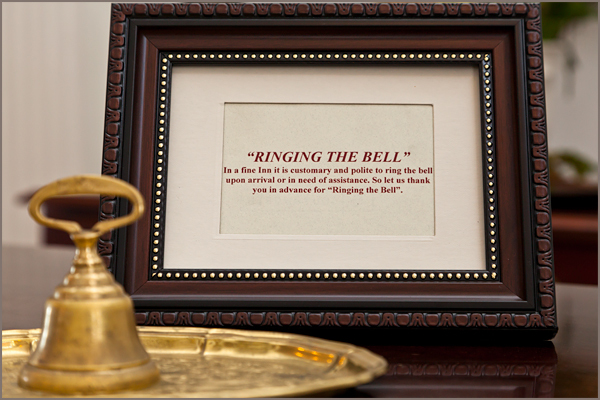 Our facilities are available for business meetings, intimate weddings, showers, and birthday and anniversary parties. 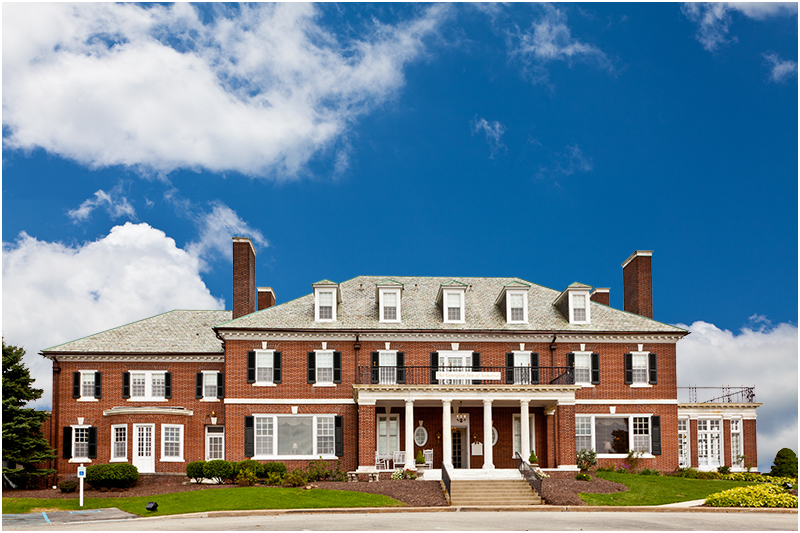 The Inn rests atop the hill just off of exit 110 from the turnpike, turn left at the 2nd light and then right at the 2nd light. 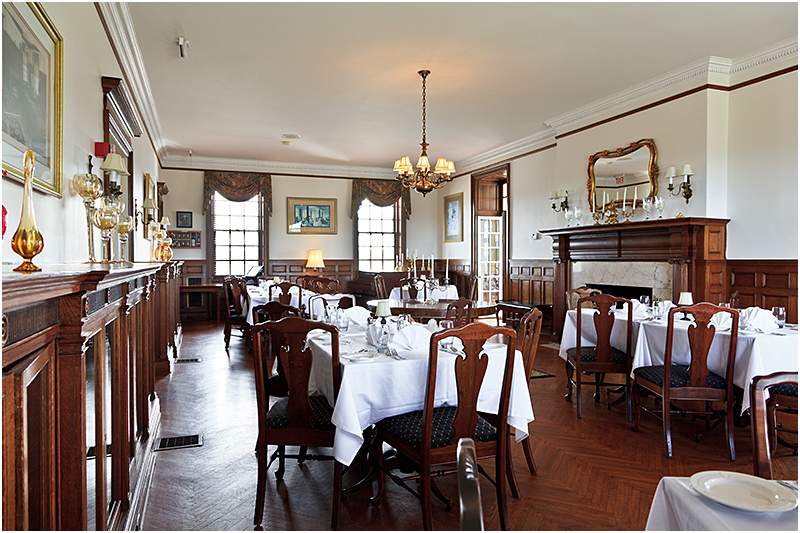 At the top, you will see “the mansion on the hill,” The Georgian Inn of Somerset.